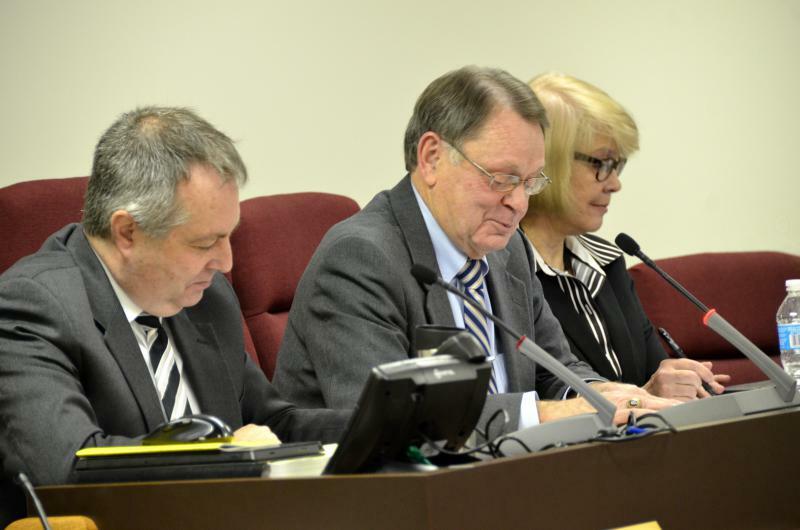 McLean County Board chair John McIntyre, center, during a board meeting. County Clerk election workers and a contractor go through ballot tabulation in the race for Mayor of Normal. McLean County Board Chairman John McIntyre said Tuesday he is polling board members whether and how they think election functions should be combined between the clerk's office and the Bloomington Election Commission. That was an efficiency recommendation by staff at a recent budget presentation. McIntyre said a lot remains to be done to flesh out the idea. "The timeline would depend a lot on what the board desires, whether the direction would be to approach legislation or whether there would be someone in the Bloomington community that would initiate a petition to put it on the ballot," said McIntyre. 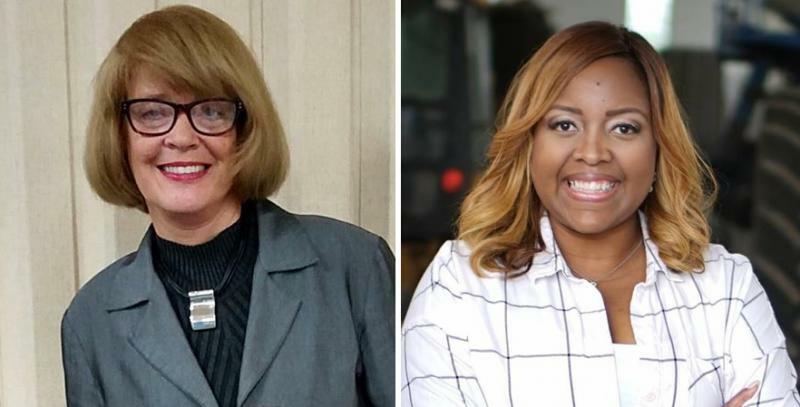 A citizen petition in Bloomington could create a referendum to do away with the Bloomington Election Commission, which would leave the county clerk to handle all elections. Staff also say legislative action in Springfield could spark a countywide referendum to create a county election commission. McIntyre said the board may know by the end of the year how to go ahead with consolidating election responsibilities because that is when the county board legislative agenda is set. McIntyre said there is potential to reduce voter confusion and duplication of effort. "There is a possibility that we could save some money as every local government authority is trying to do right now because of the actions of the state," said McIntyre. The policy question has also become an election issue already in the race for McLean County clerk. Democrat Nikita Richards said she favors a countywide election commission. 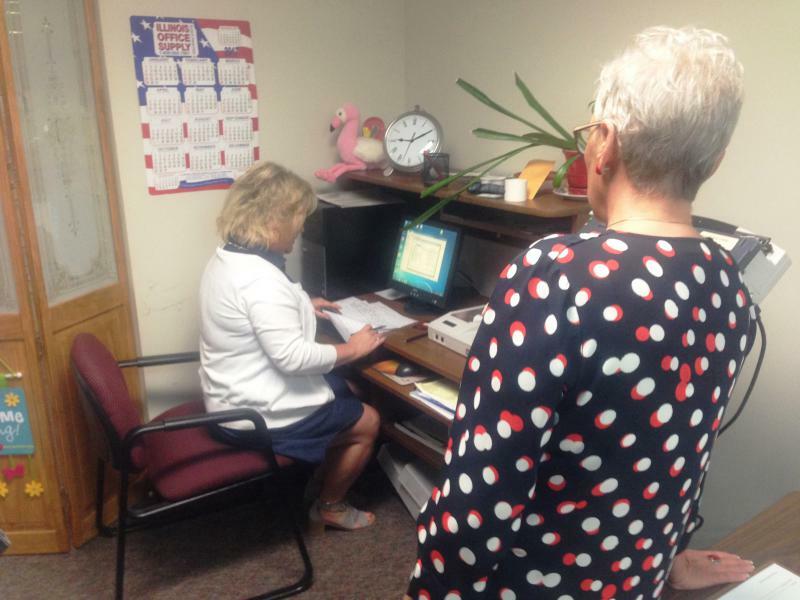 Republican incumbent Clerk Kathy Michael said she supports rolling Bloomington election functions into her office. McLean County's rural road system has been a positive for decades, with a solid network of paved county and township roads covering an area close to the size of the state of Rhode Island. A Democratic candidate for McLean County clerk is arguing for a countywide election commission. 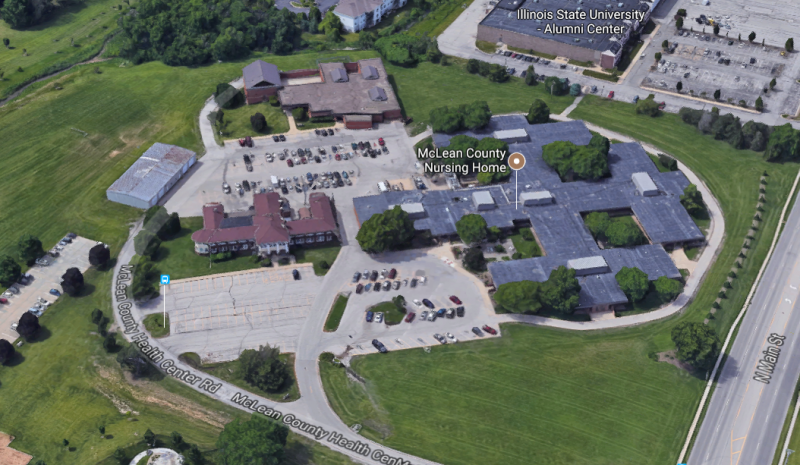 The future of the McLean County Nursing Home is in question.